In the cluttered Greek beer market we had to take advantage of every single strength of the company in order to create the most successful microbrewery brand in the country. Septem in Latin means seven, the number of creation. 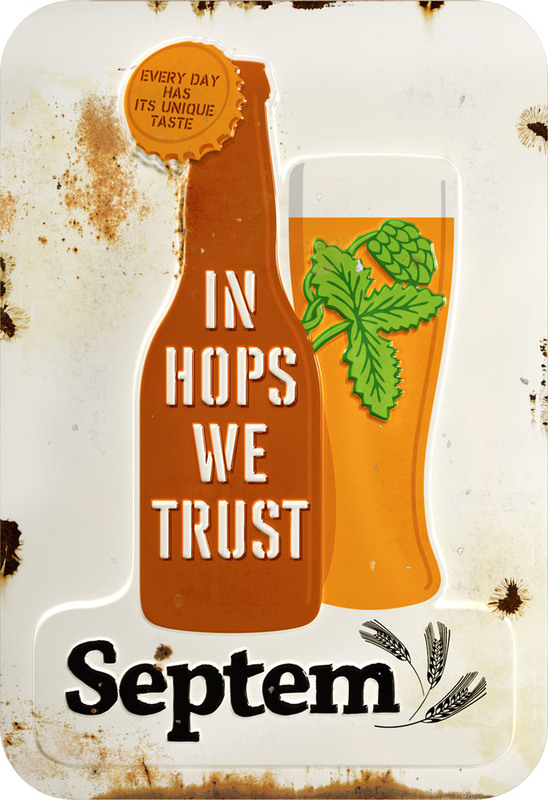 Winemaker Sophocles Panagiotou has been inspired by the philosophy and ritual of winemaking to craft beers using barley malt, honey and whole-hops of the finest quality. 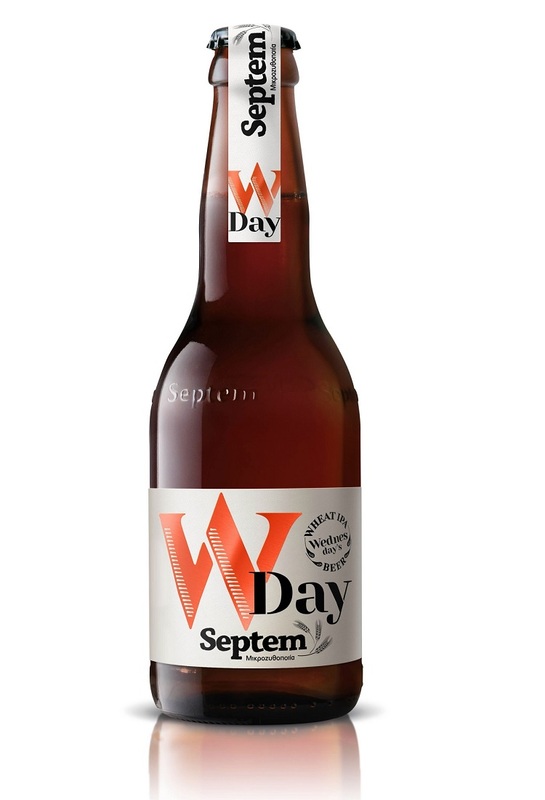 Seven distinguished beers, named after the days of the week, bottled, labeled and promoted in accordance with the brand story and the identity system we created to highlight the originality of the founder, his venture and his products, without crossing the traditional boundaries of beer. 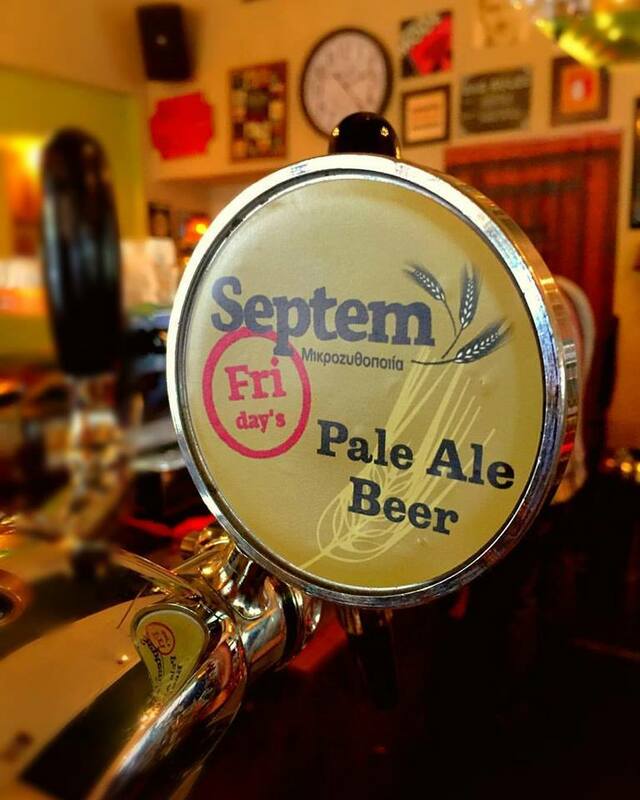 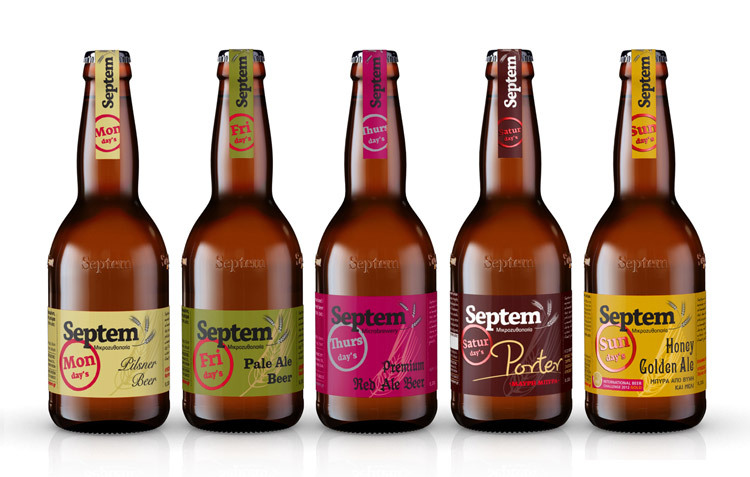 Beer aficionados responded and Septem has become iconic among its niche market, enjoying wide commercial success and being exported in various other countries. 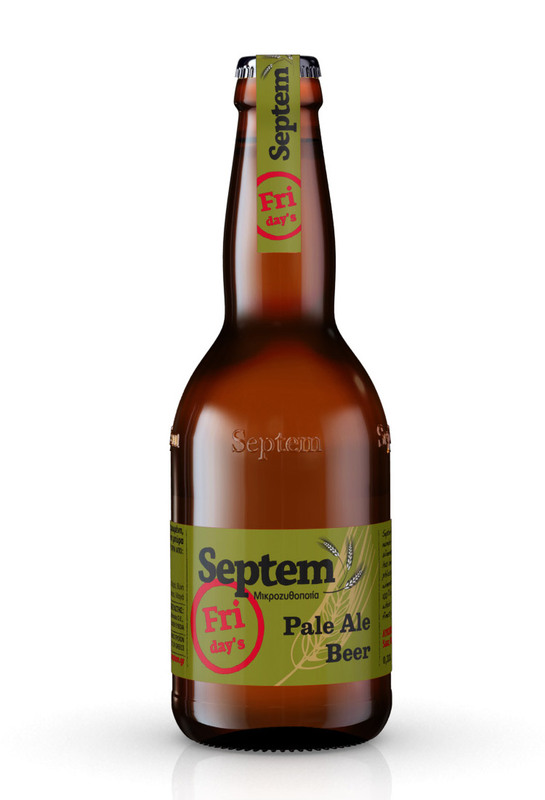 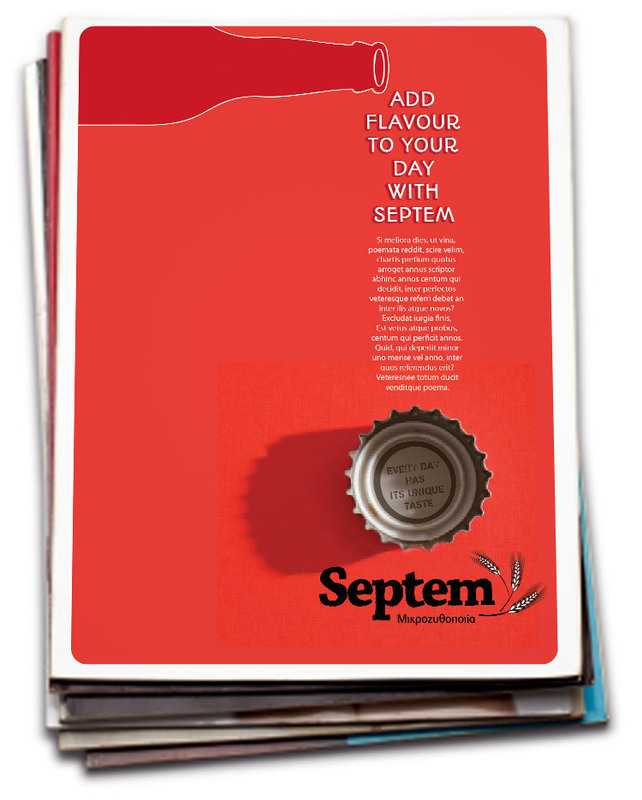 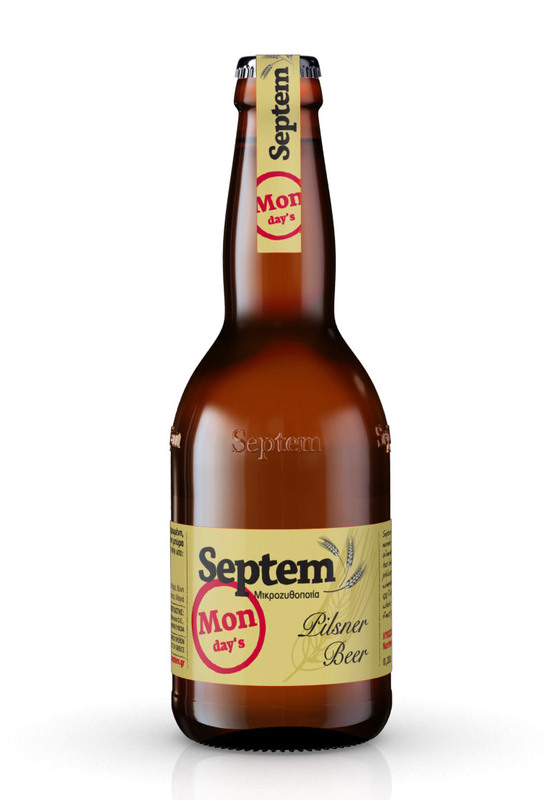 In 2010 Septem won the prestigious award of the best new beer in the world for Design and Package in International Beer Challenge, the most famous beer competition worldwide, and since then it has been awarded with several Gold and Silver Medals in the same competition.